Filling in our form to book a limousine taxi in Singapore. 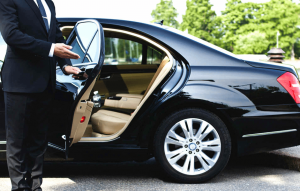 To know more about limousine services available please fill in the contact us form. Call us at +6565338833 or WhatsApp us @ +6598486699!